Kate manages ONN’s business development and strategic partnerships. 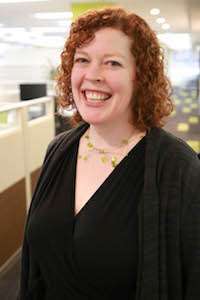 With over six years of nonprofit sector experience in a wide span of roles, Kate brings a fresh perspective to help strengthen and grow ONN and its network. 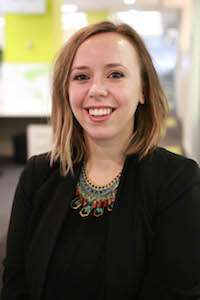 Kate joined the ONN team in August 2015 as Communications Manager on a secondment from her role as Timeraiser Program Manager. Lynn has been providing consulting services to the nonprofit sector since 1989. Currently Lynn, one of the founding members of ONN, is involved in better positioning the sector to address the cross-cutting policy issues it faces. She continues to engage in sector research and is involved with ONN in identifying, developing and advocating for systemic reforms to improve the ability of the sector to undertake its important work. For more on Lynn’s background, see her website: www.lynneakin.com. Teshini has several years’ experience in government relations, policy analysis, research, nonprofit policy advocacy, project management, communications and event management. Teshini is the co-founder and former communications director of the Young Leaders Advisory Council (YLAC), an Ottawa nonprofit supporting racialized youth and communities through education and mentorship. 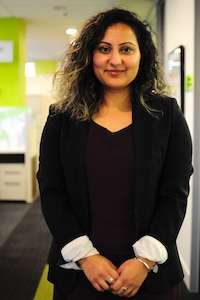 Teshini holds an International Bachelor’s degree in Political Science with a certificate in Law and Social Thought, as well as a bilingual Master’s in Public and International Affairs from York University’s Glendon Campus. She joined the ONN team in May 2018. Jacquelin’s administrative experience includes several years in nonprofit and public sector organizations including the York Region Arts Council, Latcham Gallery and Town of Whitchurch-Stouffville. 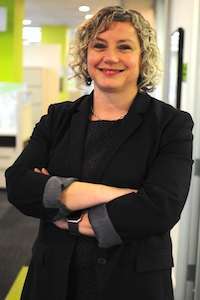 Prior to relocating to Toronto, Jacquelin was the grants officer at the Kingston Arts Council where she managed the administration policies, procedures and coordination of two major arts funding programs. Jacquelin has Bachelors of Fine Arts from York University and a Masters of Fine Arts (specializing in printmaking) from Concordia University. She has a post-graduate certificate in Nonprofit Management from Seneca College. In her spare time Jacquelin is a practicing printmaking artist and she also enjoys baking elaborate cakes. Jacquelin joined the ONN team in 2017. Sarah joined ONN in 2013, bringing with her over ten years experience in the nonprofit sector at local, regional and international organizations. Most recently she managed communications and advocacy for a women’s rights network across Asia Pacific, and marketed a nonprofit social enterprise for women entrepreneurs on the Thai-Burma border. 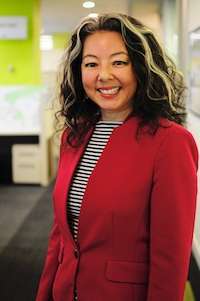 Her nonprofit sector experience in Canada includes fundraising and event production at the Toronto International Film Festival, and capital campaign fundraising for the Japanese Canadian Cultural Centre. She holds a degree in political science from McMaster University and a public relations post-grad certificate from Humber College. Sarah has been a volunteer for refugee organizations, engaging communities to hear the voices and stories of refugees in conflict areas. John communicates with ONN members and the wider network to help the sector be a leader in decent work. He brings with him more than 20 years of experience in journalism, teaching, research and communications work. John has worked on numerous campaigns on a range of issues, including public transportation, community health, and workers’ rights. 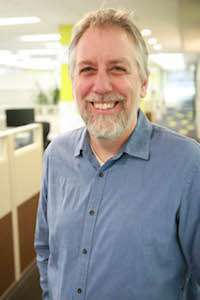 John joined the ONN in May 2018. Jay has several years of experience with telecommunications and publishing companies in the private sector. Within the Toronto arts community, Jay has also worked to promote local artists, develop partnerships, and plan gallery exhibitions. Prior to relocating to Toronto, Jay founded and ran a social enterprise in India, which brought together businesses, artists, volunteers and local youth by using graffiti and large-scale art installations to promote community revitalization and youth development. Jay joined the ONN in 2018. Liz joined ONN in 2015 to lead policy files on funding reform, pensions, police record checks, and other policy and regulatory issues. She has worked on policy development and advocacy concerning many issues facing the sector – from health and social policy, to procurement and HR issues, to the transformation of funding models. Her nonprofit experience includes roles for organizations focused on anti-poverty, a national children’s alliance and women’s health. She has five years of government policy experience at the federal level in employment and social development, and public health. Originally from Ottawa, Liz holds a master’s degree in Political Science from the University of Victoria. She’s an active volunteer leader and sits on the boards of Cycle Toronto and Planned Parenthood Toronto. Cathy has been a member of the ONN team since June 2012. 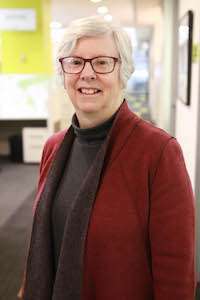 Throughout her 20 years working in the nonprofit sector, including as the founding Executive Director of the Volunteer Centre of Guelph/Wellington, she has been passionate about collaboration and leadership in the sector. 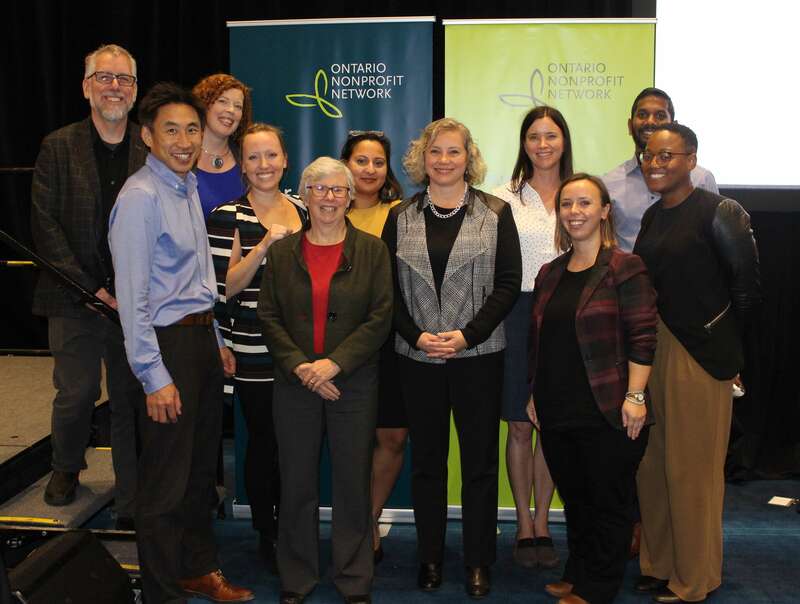 Cathy works with sector colleagues from across Ontario and Canada, as well as private sector and government officials, to create an enabling policy environment for nonprofit organizations. Cathy’s roots are in the environmental movement and she has been active in municipal politics. She holds a degree in political studies and history from Queen’s University, and attended the Maytree-York University Executive Directors Leadership program. Outside of work, she enjoys time with her family and her garden in Erin, Ontario. Randall come with over 18 years’ experience working in the nonprofit sector. He is strongly committed to increasing the capacity of the sector and promoting its great work. The bulk of Randall’s experience comes from working in the field of youth employment and digital literacy and most recently striving to achieve community impact through various anti-poverty community projects. Randall has a background in political theory. He joined the ONN in August 2018. Over the past 10 years, Pamela has been connecting theory with practice, engaging on three fronts: research initiatives, frontline work, and policy dialogues. She led a nonprofit organization at the University of Toronto, was a frontline worker in family services, built diversity equity and inclusion capacity in the human services, and undertook multiple research projects exploring gender issues in the South Asian community. Currently, she is leading a project for us exploring women’s employment experiences in the nonprofit sector. Pamela also works as a group facilitator and is a board member of Laadliyan. She holds a Master’s degree in Women Studies & Feminist Research from Western University.